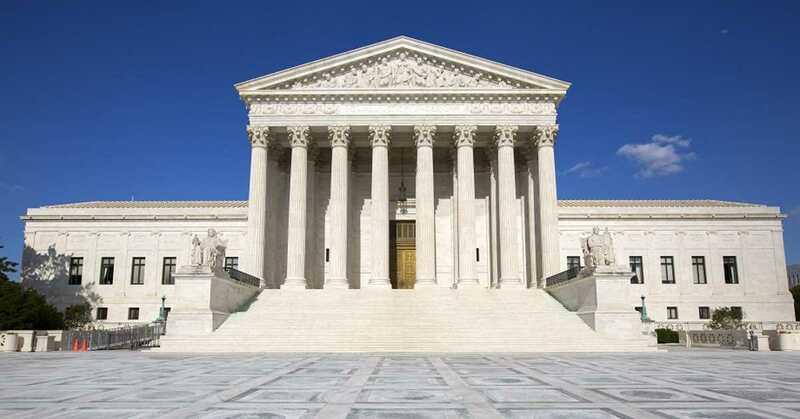 A leading national critic of charter schools expressed shock about a national campaign to educate schoolteachers about exercising what the U.S. Supreme Court just recognized as a constitutional right. In a blog post of June 30, Diane Ravitch reacted to an effort to inform teachers of a new ruling that compelling public employees to pay union fees violates the First Amendment. The Mackinac Center for Public Policy is part of a nationwide effort to educate public sector employees on their newly recognized right to not have to pay dues and fees to a union as a condition of employment. During the first day after the Janus ruling, the Mackinac Center reported that more than a thousand public sector employees downloaded a form to stop paying. The Mackinac Center set up a website where all public sector workers can look up the procedures for opting out of every major public sector union, called www.MyPayMySay.com. The New Jersey Education Association, the teachers union in that state, alerted its members in an email that the Mackinac Center had sent emails to school employees advising them on how to stop paying the NJEA. Joe Lehman, president of the Mackinac Center, co-authored a June 28 op-ed in USA Today with John LaPlante that spelled out why there was a need to inform public sector union workers of their rights in the post-Janus world. Lehman and LaPlante described in the piece the many devices used by Michigan unions to thwart legitimate efforts by public sector employees to leave their union after this state’s right-to-work law was passed in 2012. For example, in 2015, the Michigan Education Association set up an obscure P.O. Box that all union opt-out requests had to be sent to. Opt-out requests sent to the regular union headquarters address would not be accepted. The MEA also had set up the month of August as the only time a union member could opt out. The vast majority of teachers in the state are not in school in August. The Michigan Employment Relations Commission and the Michigan Court of Appeals both ruled that the MEA’s attempt to restrict opt-outs to August was illegal. Michigan Capitol Confidential is operated by the Mackinac Center for Public Policy. LaPlante provides editorial services for Mackinac Center projects, including Michigan Capitol Confidential.